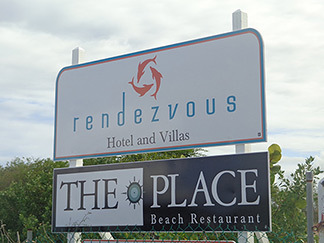 Set on the tranquil eastern side of Rendezvous Bay, the restaurant, "The Place" is most aptly named. 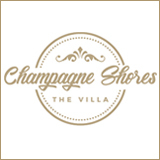 It is the place for total relaxation. 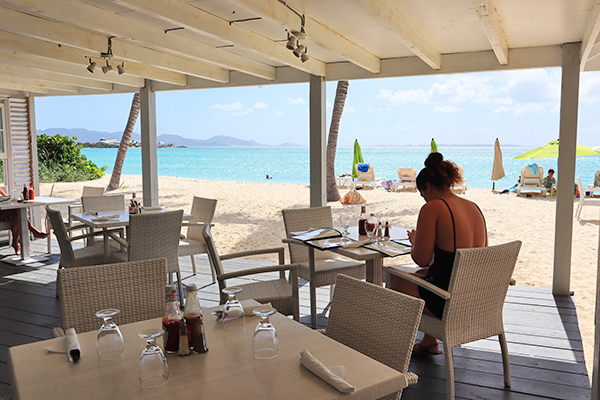 The Place combines picture-perfect scenery with excellent eats and comfy chaises right on the beach. It is the place you fall in love with. 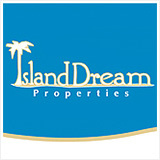 The Place is owned and operated by the Gumbs family. 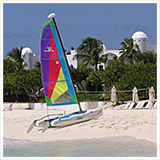 With decades of experience operating businesses in Anguilla, they know how to deliver the best of beach days. 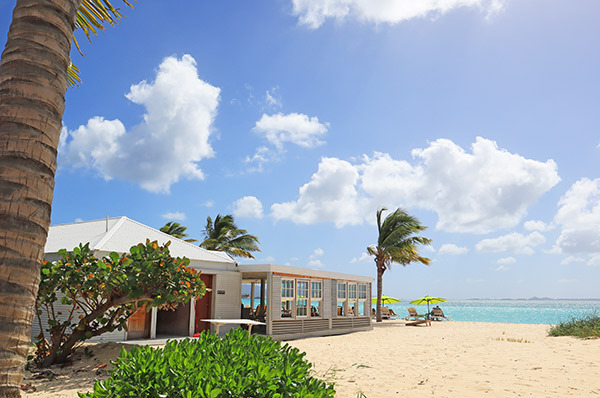 The picturesque white, wooden restaurant sits right on Rendezvous Bay. 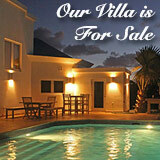 An open-air and spacious covered deck dining area extends over the powdery-fine sand. 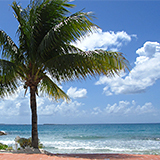 Should you prefer to eat "toes in the sand," there are picnic tables and beach loungers, too. 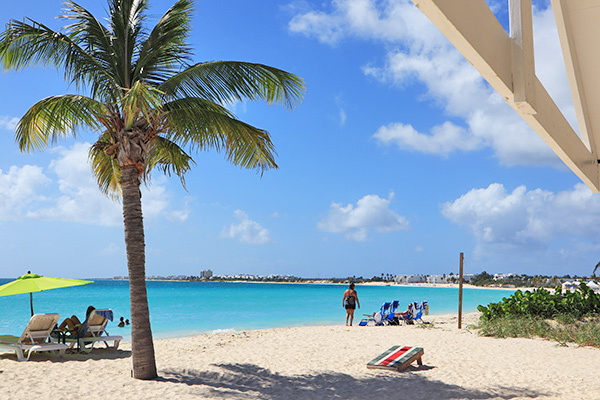 To combine "beach snooze" with "lunch food," choose the beach loungers! No matter the seat, there is a certain calming effect that comes over you as you settle into lunch at The Place. The menu at The Place is loaded with a large variety of Caribbean eats. 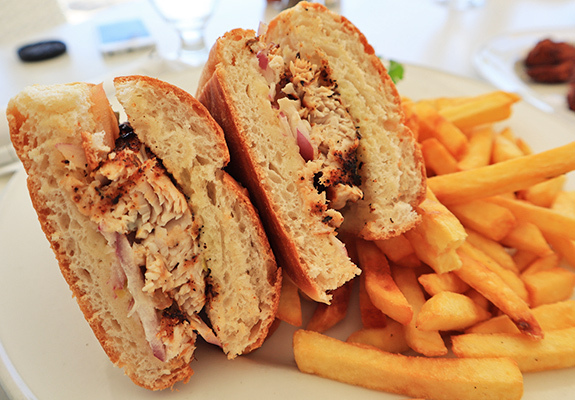 The Place's famous Chef Smoke grills up some of the best eats you will find on any of Anguilla's beaches. His cuisine is consistently excellent. 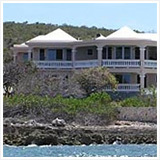 It is no secret that The Place is home to the best coconut shrimp in Anguilla. 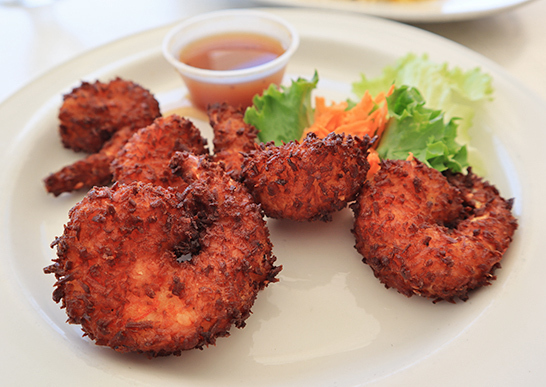 Oversized shrimps are coated in a rich coconut batter and fried 'til golden-shrimp-pink-brown. The sauce takes the taste explosion a step further. A lemon-pineapple Amaretto sauce, each bite is sweet delight. 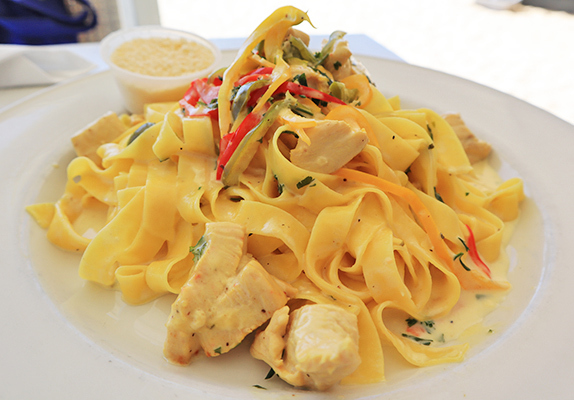 Chunks of chicken, slices of peppers, onions and herbs are all sautéed with fettuccine. The pasta itself pairs perfectly with the light and creamy white sauce. From there, it is topped with a savory pickle and lemon aioli that brings out the natural flavors of the fish. It is then all popped on a homemade bun. Soft on the inside, crisp on the outside, it is the ideal packaging for such a heavenly sandwich. Served with crisp coleslaw and French fries, this dish is hard to beat. Also from their "Sandwiches & Wraps" section, the "Asian Chicken Wrap". 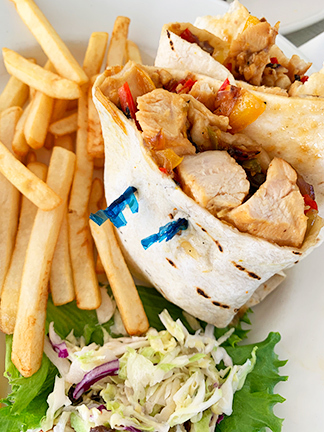 Chicken and vegetables are sautéed together, wrapped in a soft tortilla and grilled. The dish comes with a side of salad, coleslaw and French fries. 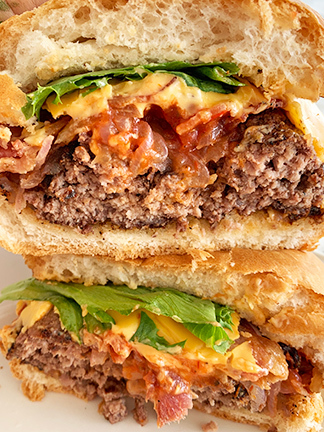 Melted cheese, crispy bacon, sautéed onions and a special creole sauce are all popped on a home-made bun. 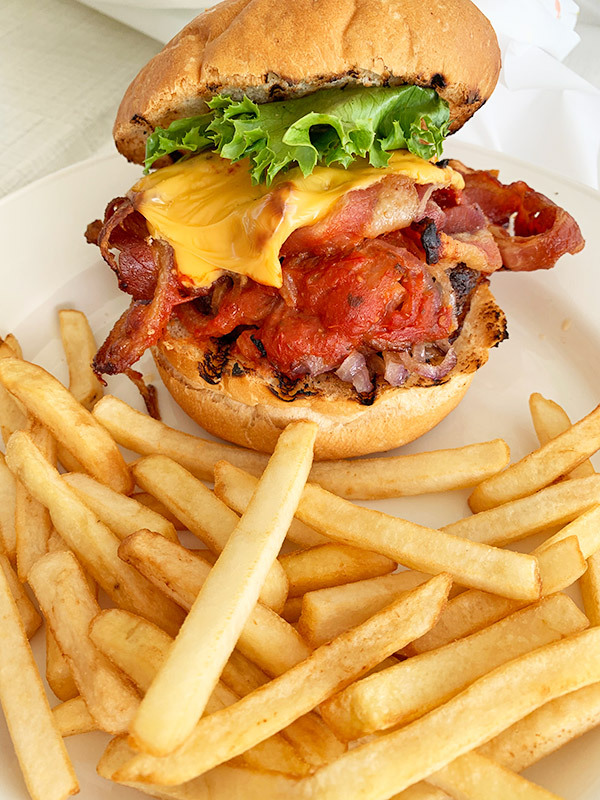 This burger is a must try! 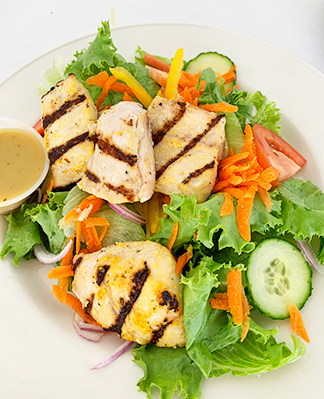 Fresh grilled tuna is placed on a bed of lettuce, tomatoes, cucumber and shredded carrots. Peppers, red onion and pickled ginger dressing round out the dish. From food to view, The Place marries the two perfectly. 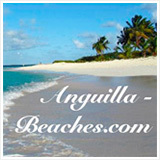 It is THE place for a tasty, relaxed beach afternoon. 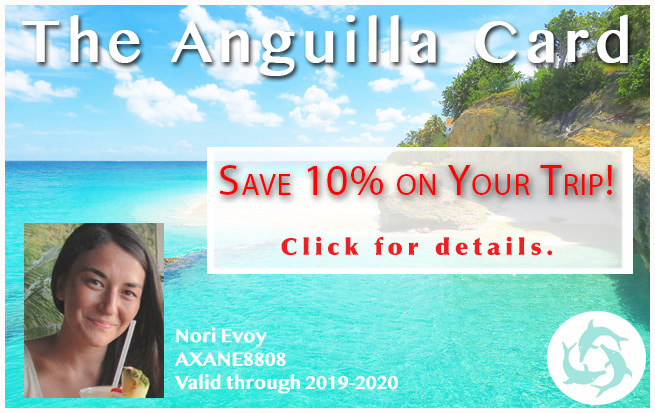 Directions: To reach The Place via automobile, drive as if you are driving to The Anguilla Great House Beach Resort, pass their entrance and pass the public Rendezvous Beach parking area on the left. 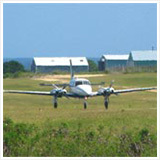 You should then be facing a gate which is just left of the dirt road that continues as far as the sand of Rendezvous Bay beach. 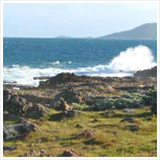 Pass through the gate and drive down the dirt road which veers left (the salt pond will be on your left) and stay on it until you see The Place on your right. 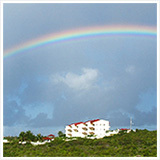 Good for a quiet, laid-back day of liming. Hours: Closed Mondays. Open for breakfast, lunch and dinner.